A bill filed by state Rep. Will Metcalf, R-Conroe, Wednesday would require the governing body of every city and county along the route to approve a planned high-speed rail project. There's very little chance that would happen. The JR Central N700 Series, a Japanese Shinkansen bullet train. 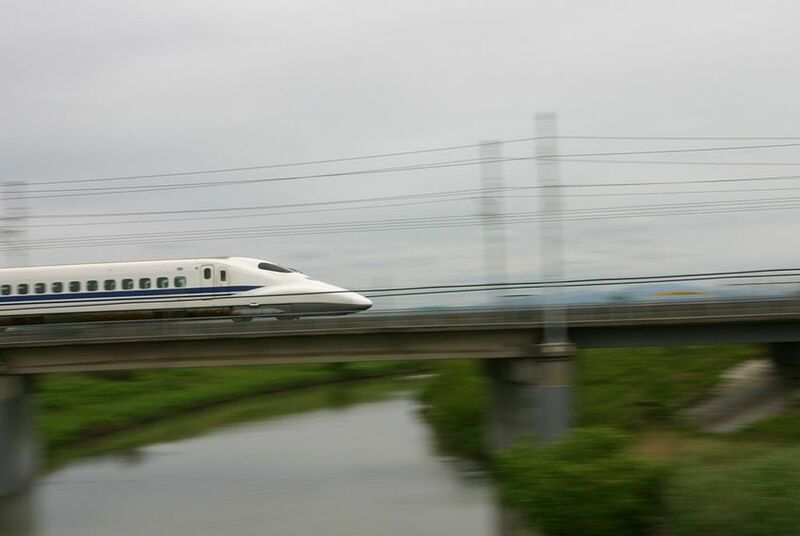 Texas Central High-Speed Railway has spent millions developing a privately financed bullet train to carry passengers between Houston and Dallas in 90 minutes. The company has said it hopes to have the train running by 2021. The federal government, which must approve any new passenger rail system, is in the middle of an environmental impact study of the project, which is being paid for by Texas Central. "Numerous county officials have come out in opposition to the Texas Central Railway and their use of eminent domain," Metcalf wrote Wednesday on Facebook. "This bill would help give more local control and would let individual counties decide what is best for them." Texas Central President Robert Eckels called Metcalf's bill "a solution in search of a problem." "While we disagree with the approach of this bill, we look forward to working with and educating other members of the Legislature that want to join us in supporting free enterprise, economic development, and private-sector transportation solutions for Texans," Eckels said.